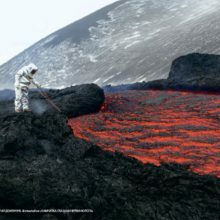 New album "Kamchatka through the eyes of a volcanologist"
The author of the album, Yuri Demyanchuk, is a volcanologist who heads the Kamchatka Volcanological Station. 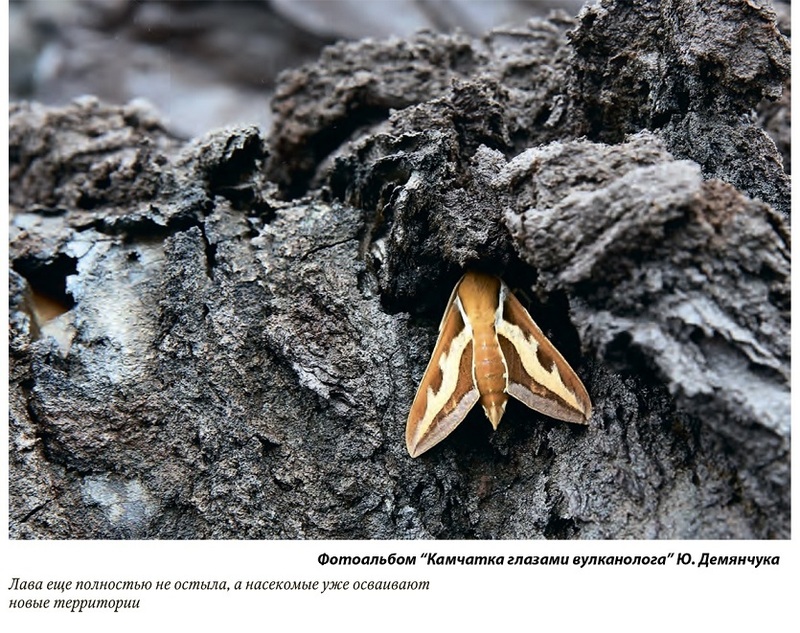 Yuri Demyanchuk acts as a photo artist, presenting the objects of his research to the reader, captured by him in the most interesting and rare states. 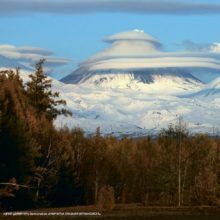 Photos are accompanied by the author’s comments and introductory popular science texts about volcanoes, written by the author’s colleagues. Kamchatka shoot many photographers. There are a lot of books, photo albums dedicated to the beauties of the peninsula. But Yuri Demyanchuk managed to make an album, unlike others. 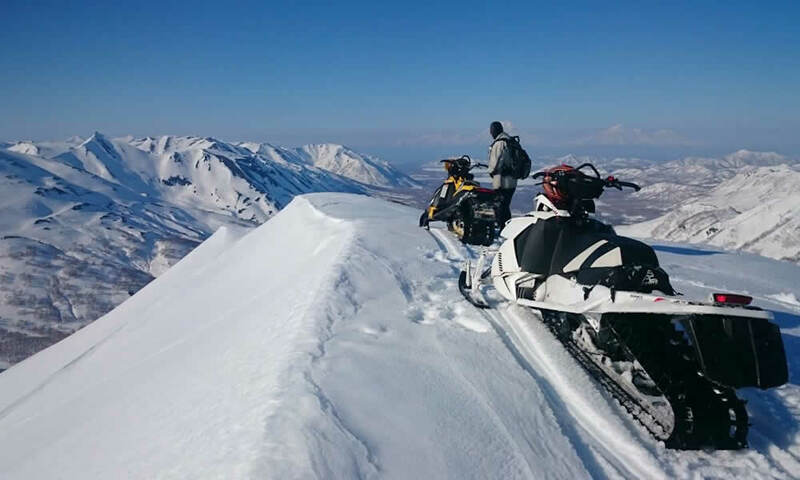 Focusing on one topic, for many years he filmed the volcanic activity of the northern group of Kamchatka volcanoes – Klyuchevskoy, Shiveluch, Bezymyanny, Tolbachik. 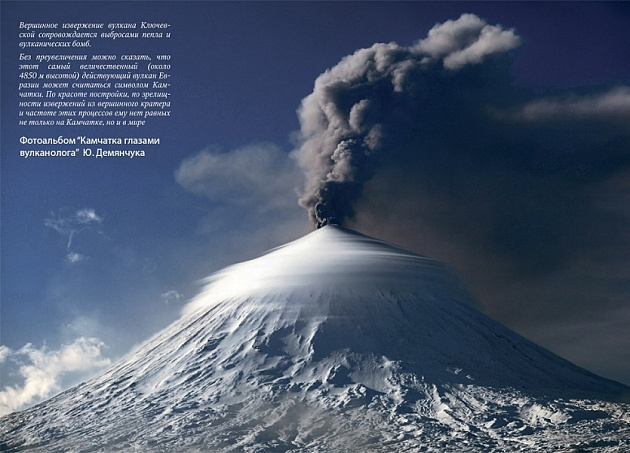 In this sense, Yuri Demyanchuk can be called a follower of Vadim Hippenreiter, who discovered the “volcanic theme” in Russian photography. The level of skill of the author is very high, and you will be surprised that he is not a photographer, but a volcanologist. This is the uniqueness of this album. 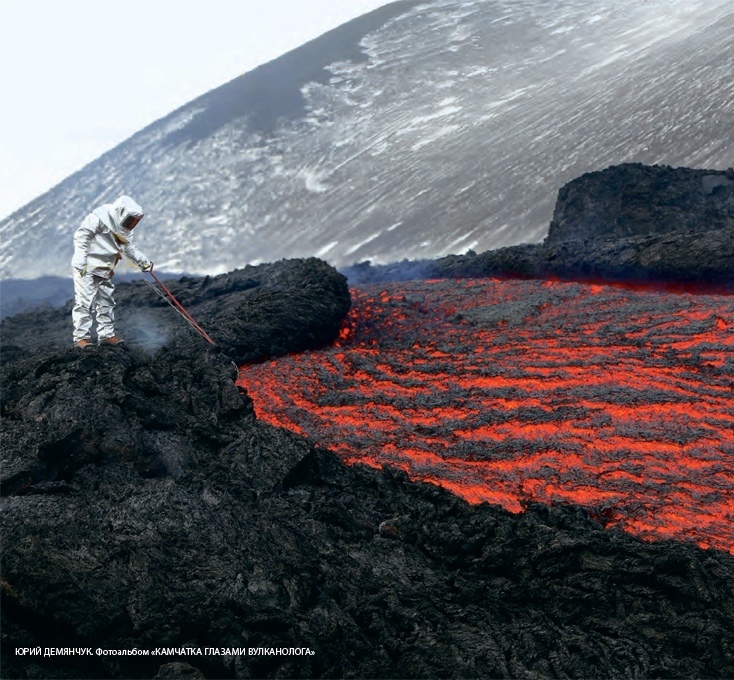 Combining the qualities of a photographer and scientist, Yuri Demyanchuk creates amazing pictures of the world of volcanoes, which he feels like no other. Constantly living in the village of Klyuchi, at the foot of the greatest active volcano in Eurasia, Yuri has a unique opportunity to quickly respond to the changes that occur, he catches clouds of fantastic shape, bizarre emissions, amazing backlight, which happens once a year, pronounced pictures of weather seasons. 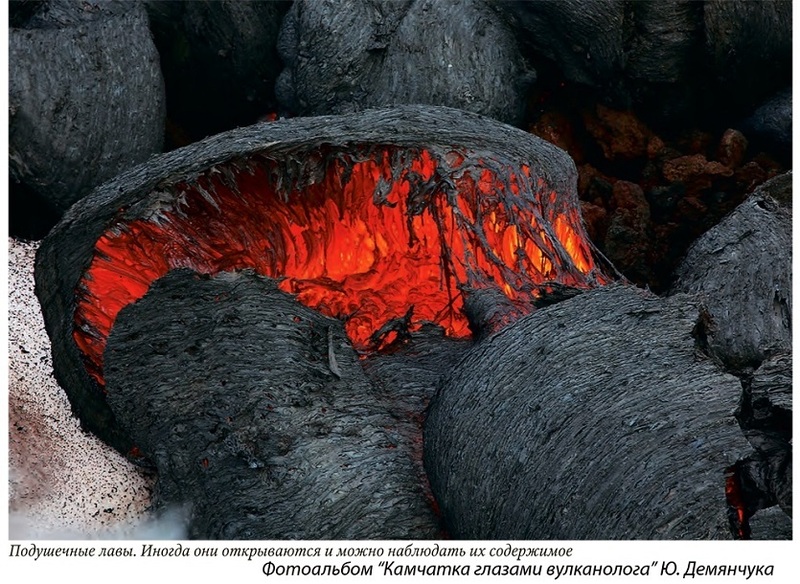 Not a single professional photographer today, with all mobility, can follow the nuances of volcanic activity so closely, as does Yuri Demyanchuk, for whom this topic is not just a hobby, but a matter of a lifetime. 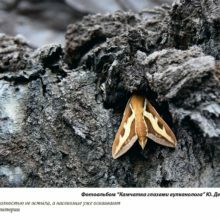 Thanks to the work of Yuri Vladimirovich, today the reader can see very rare states of nature noticed and caught by the eyes of a volcanologist. 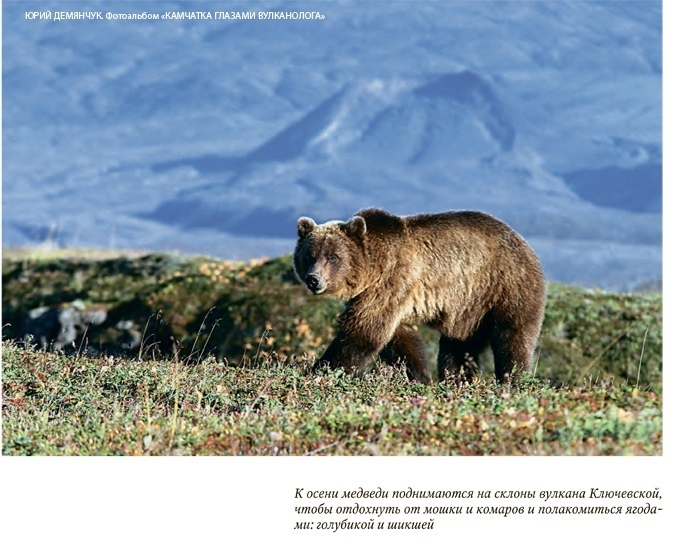 The photo album will be interesting both to those who have never been to Kamchatka, and to those who have been many times, and, as he, it seems, has already seen everything. 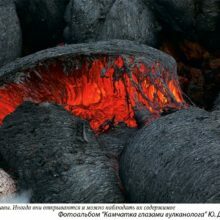 Unique pictures of ash emissions reaching the troposphere and externally resembling a nuclear explosion, grandiose pyroclastic flows, rivers of red-hot lava, scenes from the life of researchers-volcanologists will open you the wonderful world of volcanism. Separately, I would like to say about small, capacious, extremely informational, fascinating and highly accurate texts and comments to the illustrative part. 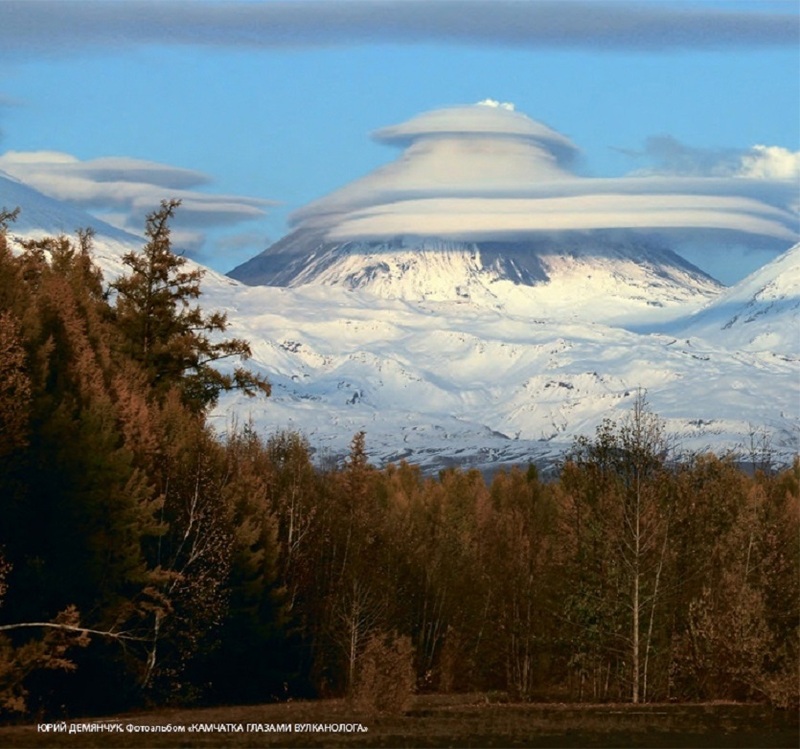 Written by the author and his colleagues-volcanologists, they will help the reader to understand the nature and characteristics of the processes imprinted on the photo. The volume of the publication is 240 pages, the format is 25×27 cm, high-quality printing. 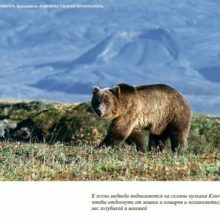 The cost of the album is 2000 rubles. Circulation is limited. For questions about the acquisition and sale, you can contact Tamara Safarova https://vk.com/id135554542, presiosa@list.ru, WhatsApp +79152737425.